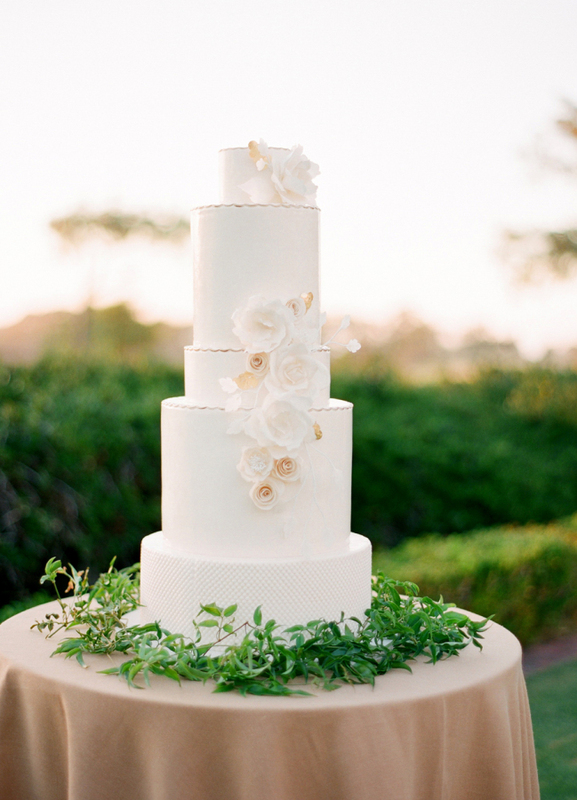 With a deep appreciation for things like coconut cake, pecan pie and even South Carolina’s own Benne Wafers, getting the cakes and desserts for your big day just right is not only expected but anticipated. Our list of local cake artists and bakeries know how to whip up delicious cakes and desserts for every sweet moment of your wedding. And if you’re not a fan of tradition, that’s okay, too. They’re savvy in creating unique, eclectic dessert bars that will have your guests sneaking treats when no one’s looking.